Partners from 8 organizations from 7 European countries gather in Perugia, Italy in search for narratives to counter online hate speech. 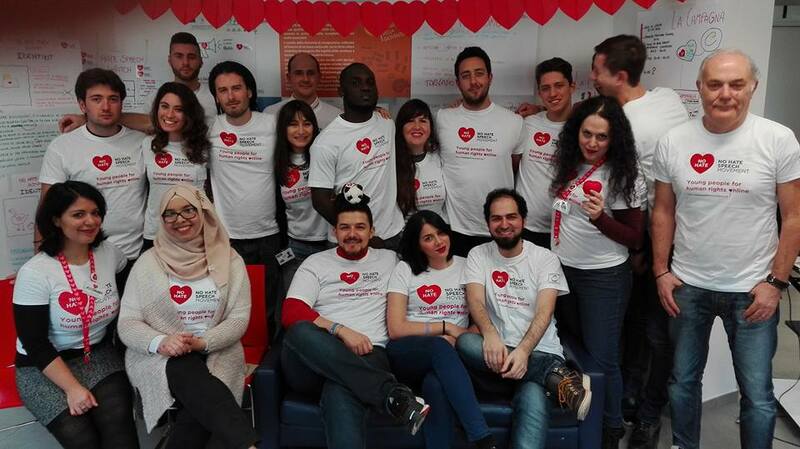 From 4 to 7 February 2017 was held the "I NATIONAL TRAINING COURSE ON No Hate Speech Movement” organized by the Italian Youth Forum in collaboration with the No Hate Speech Movement Italy. The event took place in South Italy and was attended by various organizations from all over Italy. The NO hate practitioners' meeting. 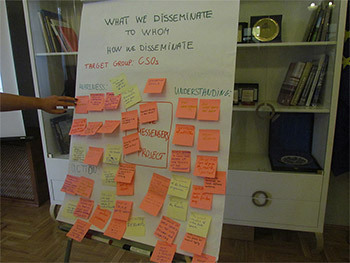 Mainstreaming best practices, organized by the Civil Society Development Foundation (Romania) took place in Bucharest 1 – 4 March 2017. 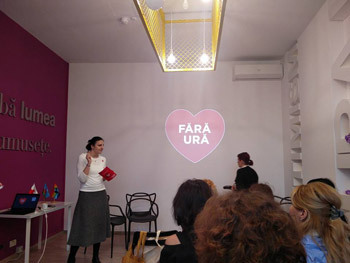 The first partners’ meeting under the project Coalition of Positive Messengers to Counter Online Hate Speech, co-funded by co-funded by the RIGHTS, EQUALITY AND CITIZENSHIP/JUSTICE PROGRAMME of the European Union took place in Sofia on 23 – 25 November 2016.